Bruno Gulotta, 35, an employee of Tom's Hardware Italy — a brand owned by Active Junky parent company Purch — was on holiday in Barcelona, Spain, strolling along Las Ramblas with his partner and two young children, when he was struck and killed by a van that also took the lives of 13 others and injured more than 100. The news came to us suddenly yesterday evening during the laid-back week of Ferragosto [a holiday celebrated in Italy]. 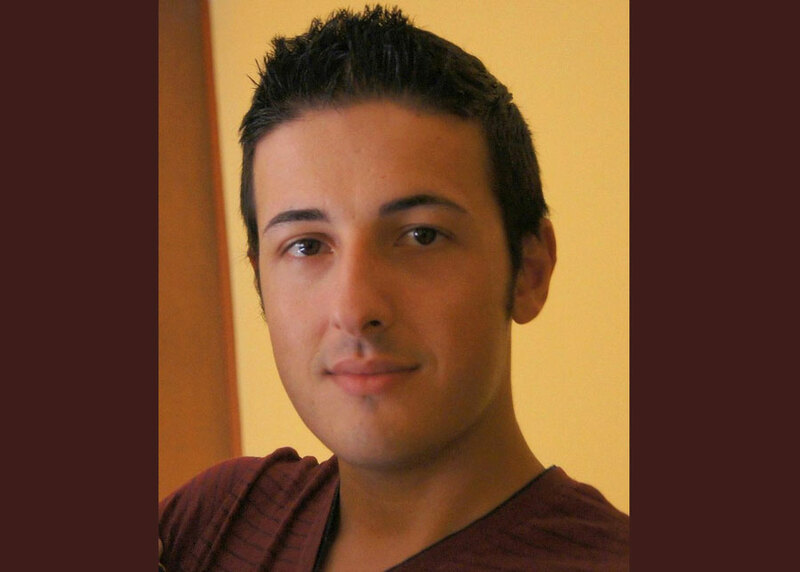 Our colleague and friend Bruno Gulotta was run over and killed by a terrorist in the heart of Barcelona. Here was there on vacation with his companion and his two kids. He was posting on Facebook, and everything seemed like a typical vacation: a photo from Cannes, one from Las Ramblas in Barcelona. And then something that no one expects: the death of a young man, father and partner of the mother of his two children.